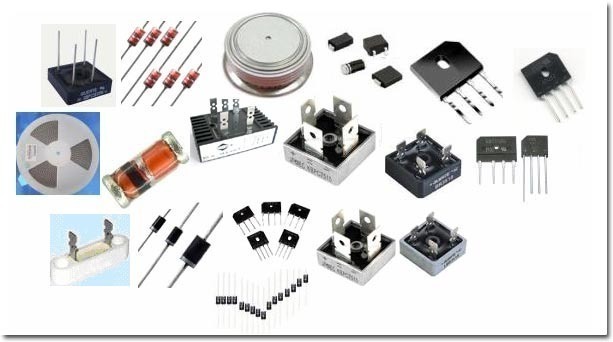 Resistors can come in different sizes and shapes allowing for different voltages to go through it. 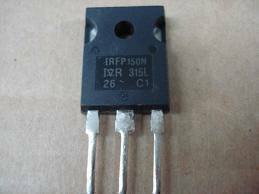 However, unless the size of the resistor is large, the code is rarely written on it because it would require very tiny markings. 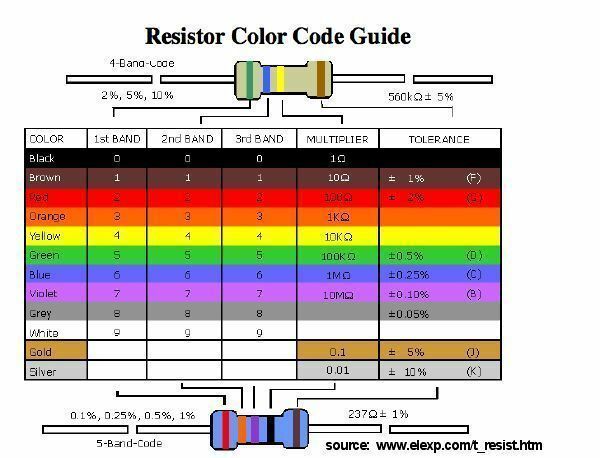 Therefore, a system was developed to use colors to determine the resistor code. 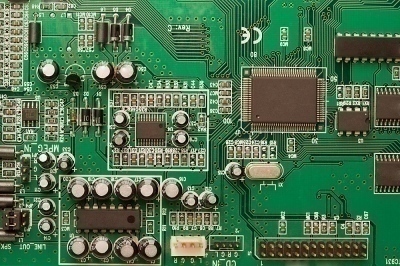 In other words, by using different colors, an average user can determine exactly what the Ohms are for the resistor. Count the number of color bands on the resistor. For resistors with a tolerance anywhere from 5% to 10%, there will be four bands. For resistors with a tolerance anywhere from 1% to 2%, there will be five bands. For four band resistors, the first two bands are the value digits, the third band is the multiplier and the fourth is the tolerance. For five band resistors, the first three bands are the value digits, the fourth is the multiplier and the fifth is the tolerance. These make up the first two or three bands–depending on if it is a four or five band resistor–and therefore make up the value of digits. These make up the third or fourth band–depending on if it is a four or five band resistor–and are the multiplier. When you have the two digits, you multiply them with the multiplier. The final band is the tolerance. Now that you have the values, reading the band becomes easier. To do so, determine first which is the tolerance band. This is the band that will be either brown, red, gold or silver. The best way to do this is to first look for gold or silver. If you see that, it means that it is the tolerance band because gold and silver cannot be digit values. Combine the values of the different bands to find the one value. So, if you have a four band resistor with the colors red, blue, yellow and brown, you’ll know that your digit value is 26. The yellow is the multiplier and that’s 1000. So, you’ve got 26,000 Ohms. However, since the tolerance is 1%, you find what 1% of that is to get the final value. 198 queries in 0.269 seconds.